The No. 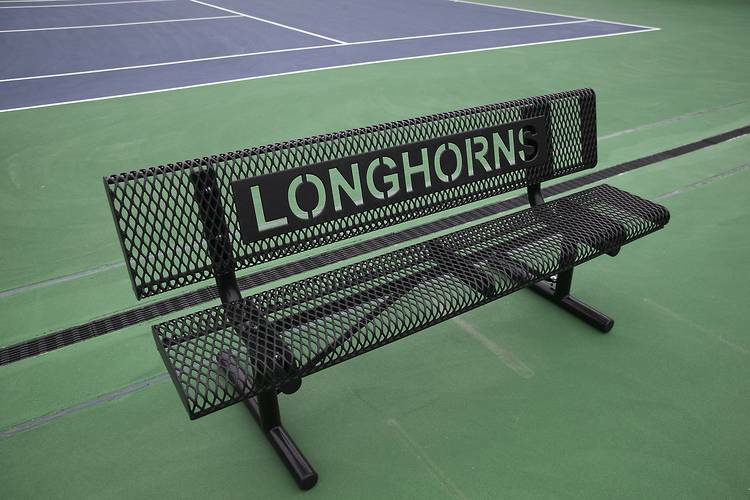 8 Texas women’s tennis team had a rough outing against No. 20 Pepperdine, falling 5-2 in a dual match at the Texas Tennis Center on Saturday. The loss is the women’s first at the Texas Tennis Center in the two years of playing there. They’re 16-1 at the venue. Pepperdine, despite having three losses, has now defeated a Top 10 team twice this week. It beat No. 6 UCLA on Wednesday. Anna Turati and Petra Granic were the only Longhorns to pick up wins in the competition. Texas lost two matches to give the doubles point to Pepperdine to start things off. It didn’t get better after that for the Longhorns. Bojana Markovic fell to Dzina Milovanovic to give the Waves a 2-0 lead. Ashley Lahey put Pepperdine on the brink of victory with a 6-4, 6-1 win over Bianca Turati, making it 3-0. Texas staved off defeat with two wins in a row. Anna Turati defeated Adrijana Lekaj 6-2, 6-2 before Granic topped Jessica Failla 6-3, 6-3. Daria Kuczer’s 6-4, 6-4 win over Fernanda Labraña sealed the match for the Waves.